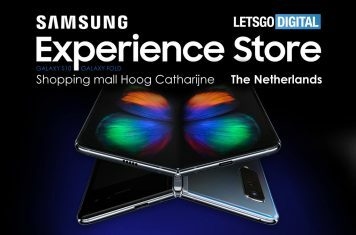 Samsung released a promotional video for their pick-up service. 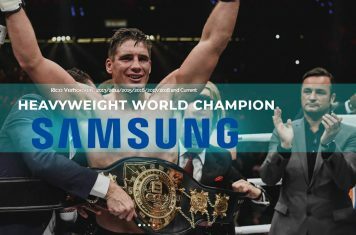 World champion kickboxing Rico Verhoeven takes the leading role. 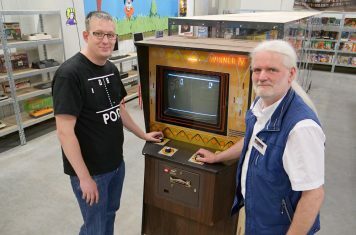 Come to the Netherlands and enjoy Europe's largest exhibition of Pong video games. Many of the games can be played for free. 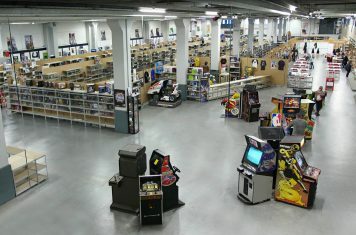 In the interactive museum in Zwolle you can find a great collection of video gaming consoles and computers, many are playable!